Where traditional heritage meets striking modernism, inspiring bright, vibrant hues to transform your nail polish collection. From sprawling yellow houses to picturesque seascapes these 12 limited edition shades are available in GelColor, Infinite Shine Long-Wear, and Nail Lacquer. 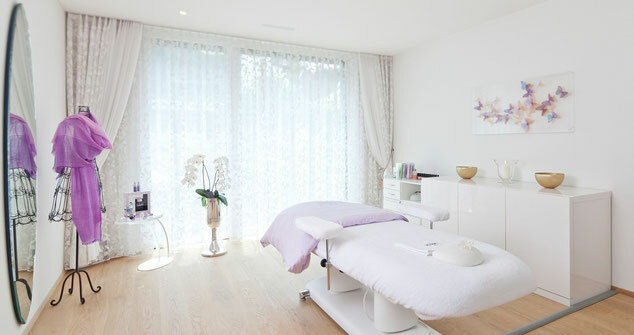 L'ADRESSE provides a unique and private experience that bridges the gap between the result driven corrective services of a medspa while still providing the relaxation and pampering of a large salon and spa. We are located at In der Rüti 12 CH-8800 Thalwil.